The 8 unlimited SHARC passes add a huge savings to the Aquatic Facility!! 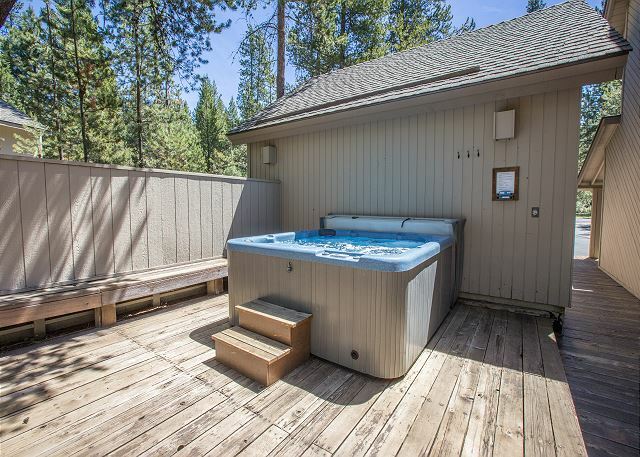 Relax in your private hot tub or grab the bikes and ride Sunriver's 38 miles of paved bike paths. 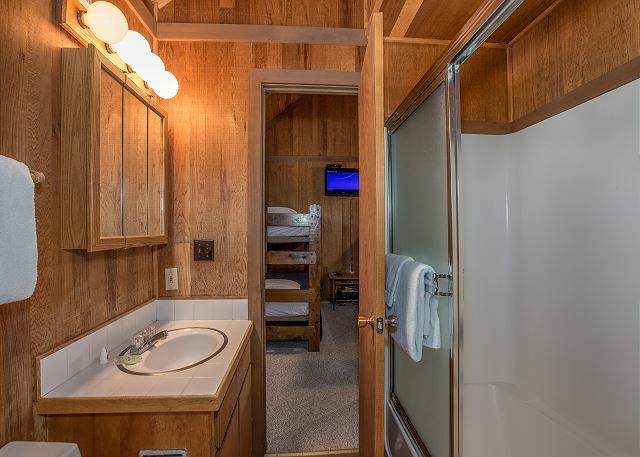 1 King, 1 Queen, 2 Bunks, 2TVs/VCR,2 DVD players, CD/ radio, D/W, W/D, microwave, HOT TUB, 5 bikes, large single garage, gas BBQ, 2 levels, 1279 sq ft. 8 Unlimited SHARC passes, fireplace is inoperable. 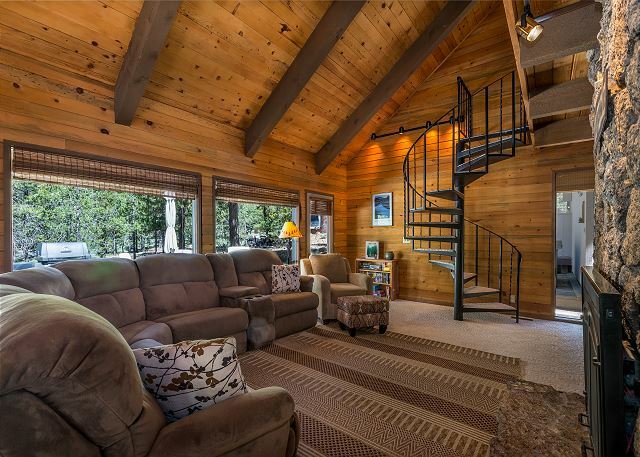 A lovely home in a fantastic location. Everyone loved the hot tub and going to the Sharc. The only thing that we really needed was a/c. Thank You for the 5 star Review, Sascha! We are glad to hear that you found the home to be lovely and in a great location, Hope to see you again! Home was nicely appointed with all the basic amenities. It was great to have access to the pool with the sharc passes. The hot tub was in great condition and used lots by us. 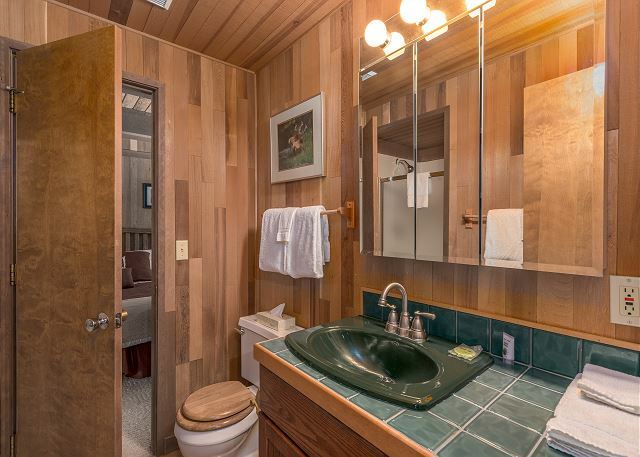 Overall everything was in good condition but the bathrooms could use a little bit of a facelift and the adult beds could have been a little more comfortable. Overall it was a great place to escape to and we enjoyed our stay very much! We're so glad you enjoyed your stay! 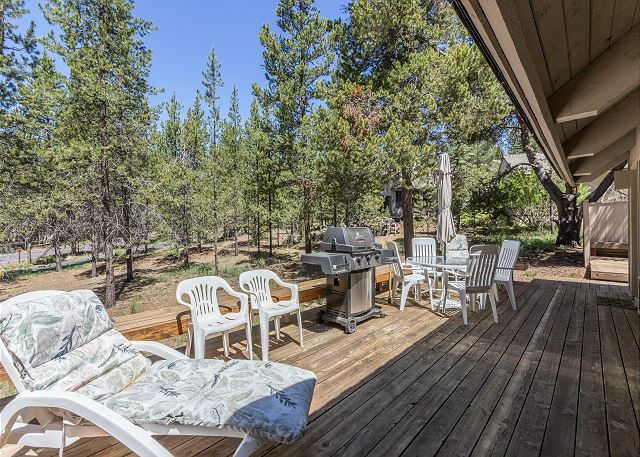 Thank you for choosing Newberry 6 for your Sunriver vacation. We hope you'll stay with us again soon! Thank you! Home is on the smaller side but worked well for our two families (4 adults, 5 kids all under the age of 9). Home contained ample blankets, sheets, and towels for all. Bikes provided are in need of an upgrade (we ended up renting bikes). Garage door malfunctioned and we ended up calling the property management company to get it fixed. We were told this has happened "a couple of times this year". House was very clean. Enjoyed sitting on the back porch and watching the bikers use the path. Would definitely stay here again. Thanks so much for the great review Chris! We are thrilled that you all had a nice stay in Newberry 6 and hope you come back to visit us again soon! My family and I were in the area for a baseball tournament and we ended up making a vacation out of the trip. The rental was clean, well stocked, and exactly as described. We loved the interior cabin feel. The beds were comfortable and had plenty of bedding. We enjoyed the access to SHARC and the provided bikes, which we used often! The property management was prompt to respond to my questions and very helpful. We will definitely stay here again in the future. We are so thrilled to hear that your stay was great! It was great baseball weather that weekend, as well as great for the SHARC and bike riding. We hope you come back to Sunriver soon. Thanks for the review. 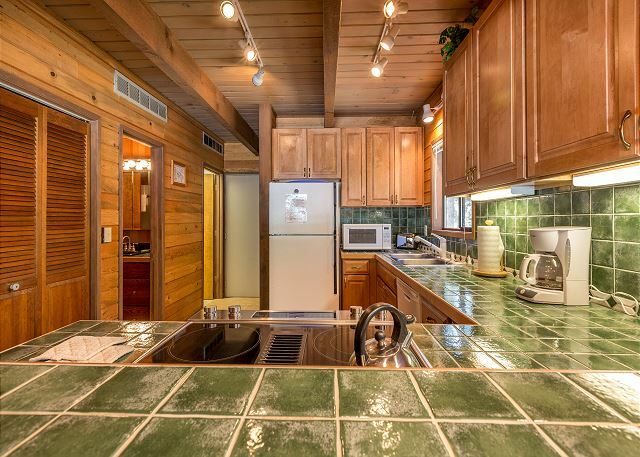 Home was clean except for dust around TV and old food scraps in deck area. One dining chair was in need of repair. The swim passes were great for the kids. Bicycles were marginal but worked for us. 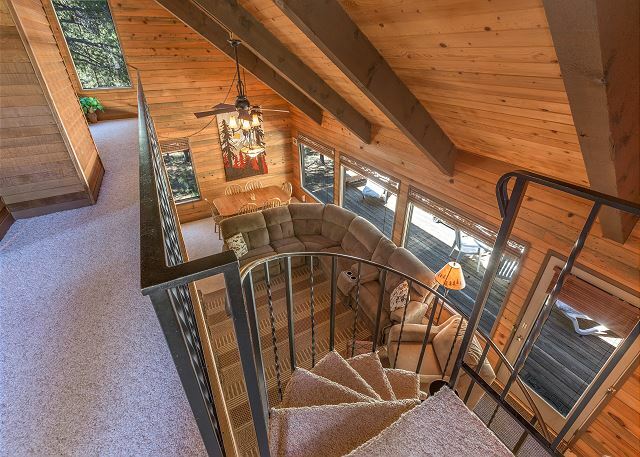 Great home for a multi-generation getaway. Kids loved access to the SHARC and the hot tub! Spiral staircase a bit of a challenge with a toddler. Sunset Lodging was very responsive when we couldn't figure out how to operate the dishwasher. We were so glad to host your family at Newberry 6, Rick! We hope you'll come back again soon and thanks kindly for the time you took to give us some great feedback. 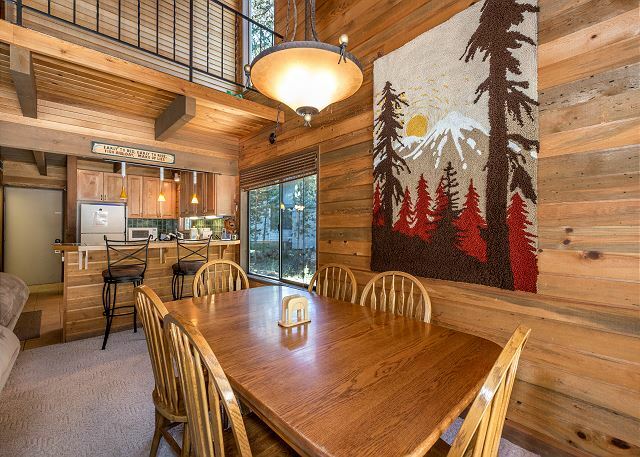 Super cute, clean, and cabin-feel home. It had everything we wanted! 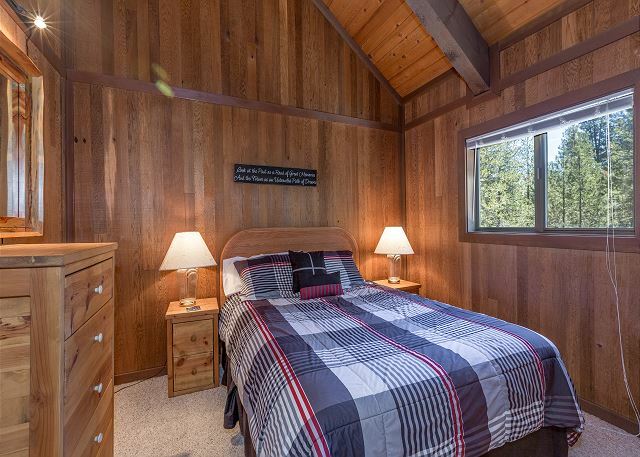 Well stocked, double bunks, fire place, hot tub, king sized bed, and central location. We loved it! We stayed at Newberry 6 with another family for 5 nights. 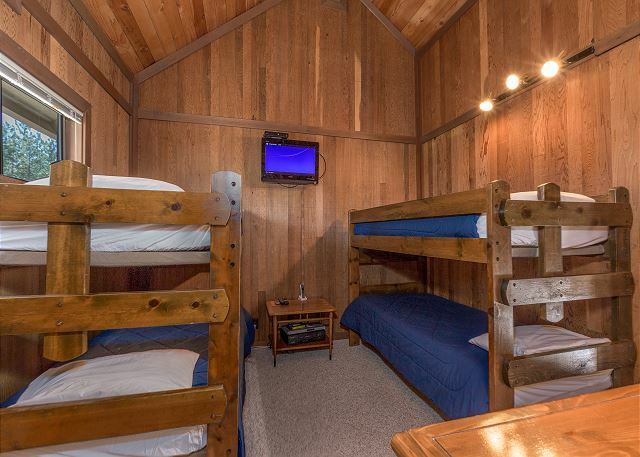 The beds were very comfortable, the kids room with bunk beds and TV was great! It was so nice for them to have their own room. 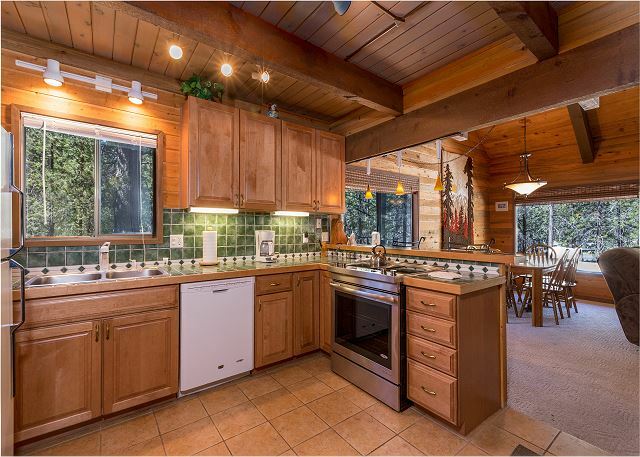 The kitchen was fully stocked with cooking equipment. Having a washer/Dryer was great with all the snow. The SHARC passes were awesome for sledding and swimming. We would stay at this house again! We stayed at Newberry #6 for our first Sunriver vacation. It was perfect and plenty spacious for our family of 6. The kids loved the bunk beds and the separate tv. Very comfortable home. Thanks for allowing us the pleasure to host you, Michell! 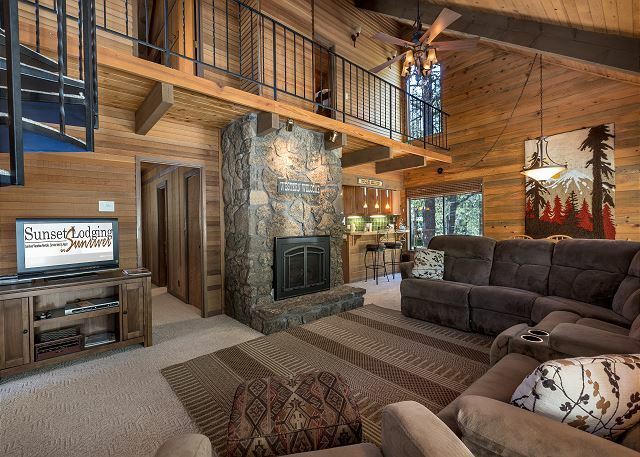 We hope you'll get back to Sunriver soon! We got in a little late ,the girl in the office was kind enough to hangout and wait..even though it was sat night, and was very nice. 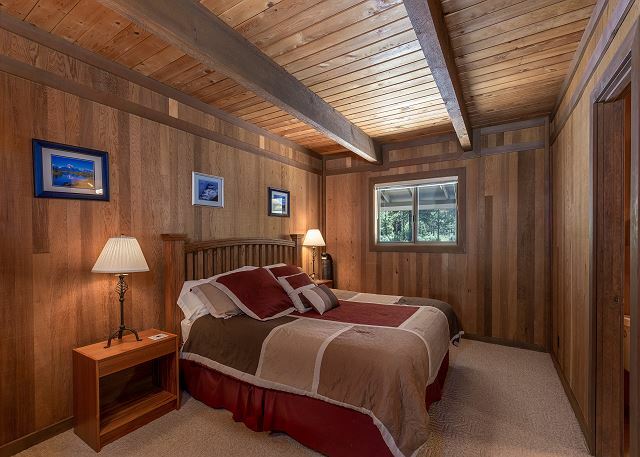 We had a wonderful experience with Sunset Lodging and with the house we rented. The staff went out of their way to make our stay wonderful and even rounded up a portable A/C unit for us when the temps reached the 90's! We will definitely be calling Sunset again! Peg, we are so glad you had a good time and we will anxiously await your return. We had to get creative this year with the heat, and I am glad we were able to accommodate you with some portable A/C. Thanks so much for spending some time with us in Sunriver, we'll hope to see you again soon! This was a nice little house. We had max capacity and it didn't seem too packed. So glad this home fit your needs :) Please come back to visit anytime! Our family had a great time in Sun River. The Newberry #6 house had everything we needed; no complaints here. The staff was very helpful and even brought us more bikes!!! This house is cozy and clean. It was just enough space for our family of 5. The kitchen was missing a few things that we needed, such as bowls for mixing and salads but for the most part had what we needed. Be sure to bring towels for the pool because they do not have any. Providing beach towels would have been a nice plus. We enjoyed the fire place which put off a nice amount of heat. The washer and dryer were in seperate rooms which was awkward. The toilet in the main bathroom was broken the day we arrived. The hot tub broke the next day and took 2 days to fix. The top bunk bed sheets were dirty. Despite all this, we enjoyed our stay very much and people were quick to respond to the problems.